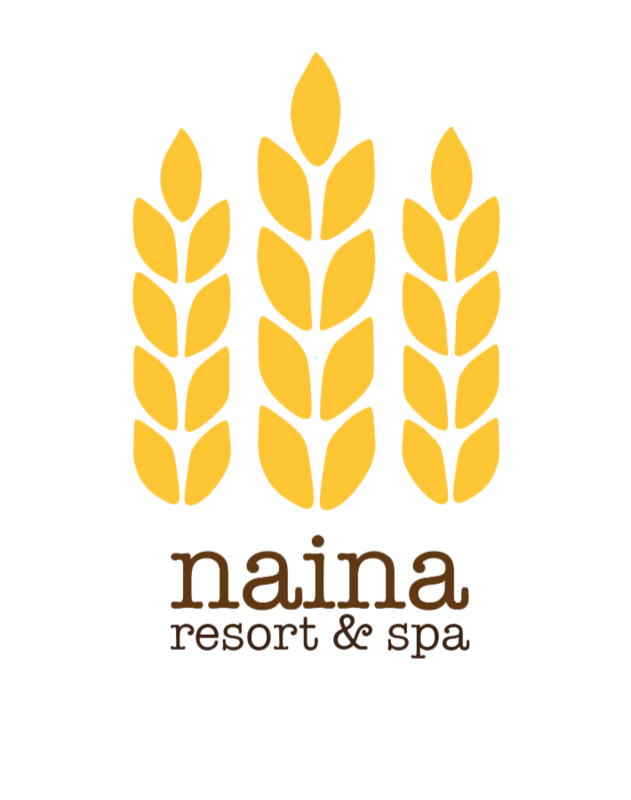 Naina Resort & Spa | Quiet Location, Rustic Charm | - Patong, Phuket Hotel. At Naina Resort & Spa, everything symbolizes rest and relaxation in an ambiance of luxury and quiet refinement. The hotel is ideal for both business and leisure travelers with easily access to the major shopping arcades and entertainment centers. All the appointed guestrooms are exquisitely designed to provide standards of comfort. All rooms are equipped with the necessary facilities to meet the needs of all guests. Spacious rooms provide well-lit work areas, fully stocked mini-bar and tea and coffee making facilities are just some of the features offered to enhance the pleasure of your stay. 2/58 Sainumyen Road, Patong Beach Kathu Phuket 83150 Thailand.